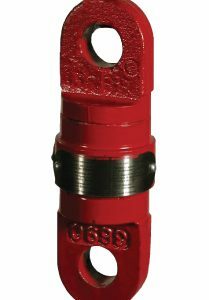 The Shorty "J" Crane Block is one of today's most popular Crane Blocks. 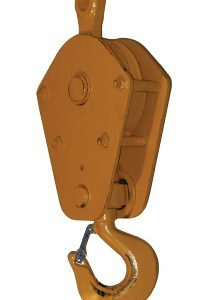 Johnson Manufacturing Overhaul Balls supply the downfall weight necessary to counter bearing friction and winch-to-boom-tip line weight. 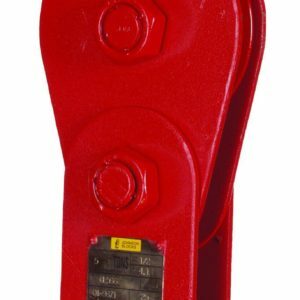 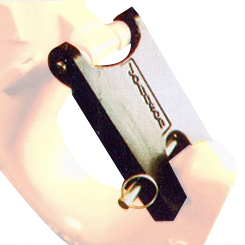 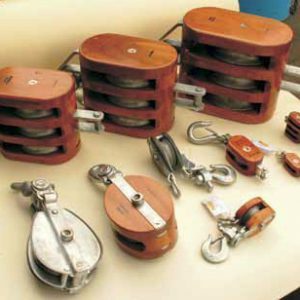 The Johnson Scrap Handling Block is designed for Scrap Handling applications,"Magnet and Dropball Use."